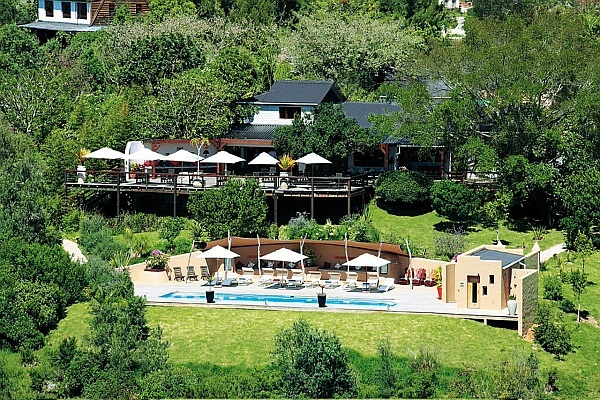 The Garden Route is a top holiday region in South Africa with masses to see and do. 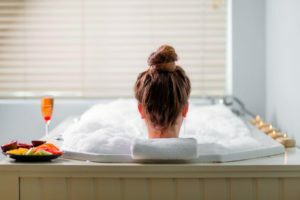 If you’re the kind of traveller who wants complete freedom to explore at your own pace on an easy-going family holiday and to dine in or out on a whim and when you please, it makes sense to self-cater. Choose your Garden Route holiday spot from our selection of upmarket self-catering cottage and villa accommodation. Situated along the coastline of the Garden Route, Plettenberg Bay is one of the most-visited holiday hotspots in South Africa. The area lays claim to idyllic beaches, rivers and estuaries, the Robberg peninsula and nature reserve – it’s not surprising that it was named ‘beautiful bay’, centuries ago, by Portuguese explorers. 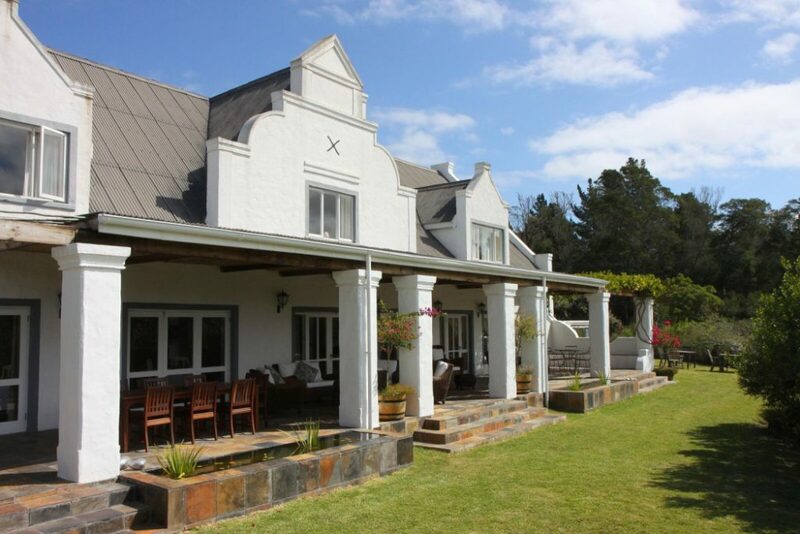 In addition to its bed and breakfast accommodation, Fynbos Ridge has one self-catering garden cottage on the property, surrounded by a nature reserve. At Hog Hollow Country Lodge at The Crags, there is one 3-bedroom villa in addition to guest suites. 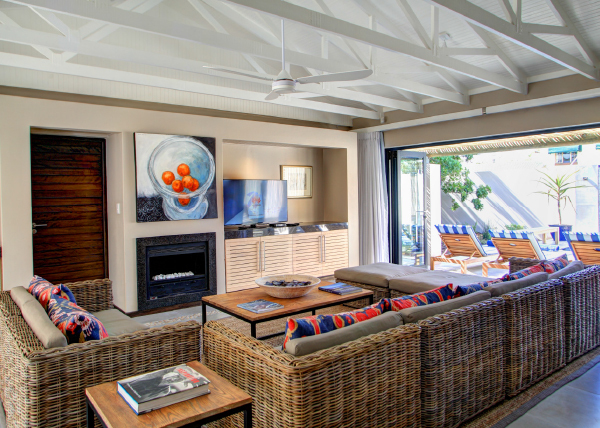 The villa is a double-storey home-from-home set on the Hog Hollow private nature reserve. 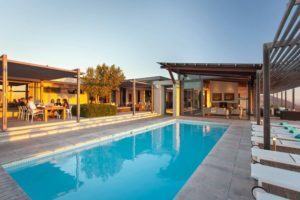 Facilities include a lounge with fireplace, outdoor leisure decks and infinity pool, games room, kitchen and dining areas. Scallop Lodge and Starfish Lodge are available on a per-room basis, or on a sole-use basis for upmarket self-caterers. 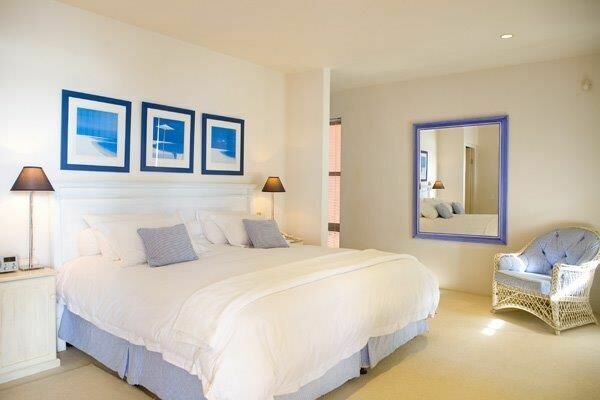 Robberg Beach Lodge is a collection of four distinctive villas primely positioned at Robberg Beach. Guests can select bed and breakfast accommodation if they please, or choose the self-catering apartment accommodating four people. 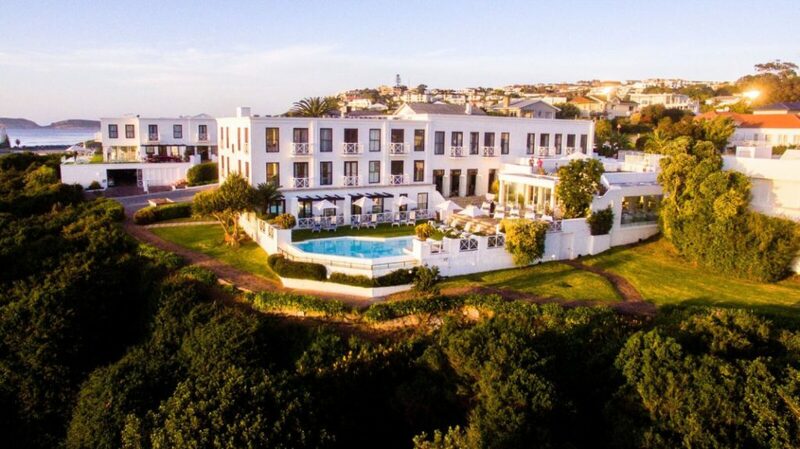 The Plettenberg – part of the McGrath Collection of hotels – is a premier accommodation choice, located on a rocky headland with spectacular ocean views. For guests in search of complete privacy, The Lookout Villa and The Beach House are excellent options. The Lookout Villa is an exclusive 190m2, three-bedroom villa with its open-plan lounge and dining area, a kitchen, private swimming pool and garden, and plenty of comfort throughout. The Beach House is a 150m2 two-bedroom villa with large sitting room with fireplace, a dining room, kitchen and private swimming pool. Knysna is a wonderfully picturesque Garden Route holiday town, boasting the famous Knysna Lagoon, The Heads, Featherbed Nature Reserve, Knysna forests and a waterfront leisure area. The area’s oysters are not to be missed! 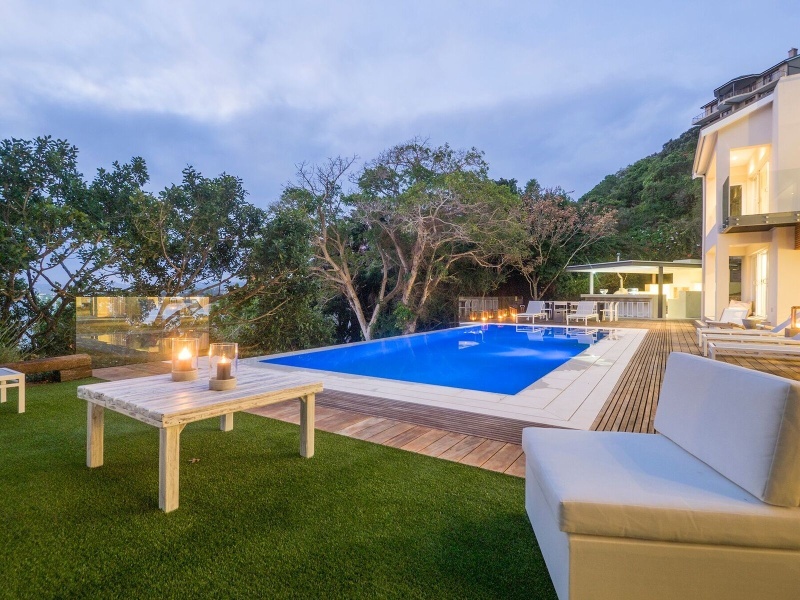 The 5 star Milkwood Bay Self-Catering Villa is spectacularly positioned near the Knysna Heads, overlooking the Knysna Lagoon and Outeniqua Mountains. 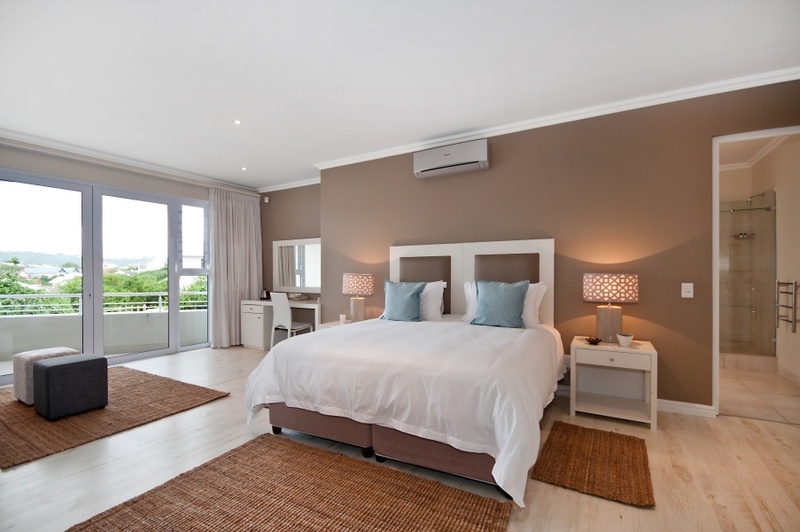 The villa has five en-suite bedrooms, four of which have water views. There is a partially enclosed heated swimming pool and a sauna. This villa is a superb holiday base with direct access to a beach. Children aged 12+ years are welcome. 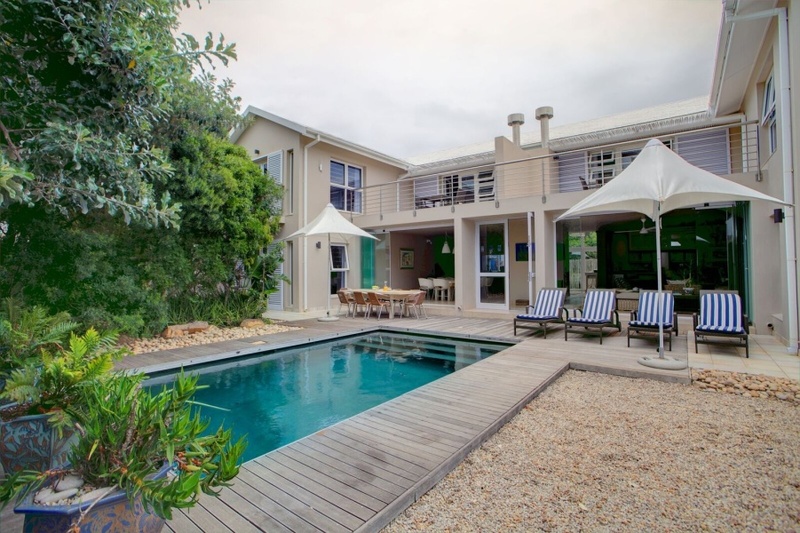 Number Eleven Self-Catering Villa is another 5 star self-catering haven in Knysna, near the Heads. Live an opulent lifestyle whilst doing your own thing. Four bedrooms provide accommodation of a very high standard. The TV room can serve as a 5th bedroom and has access to a shower room. 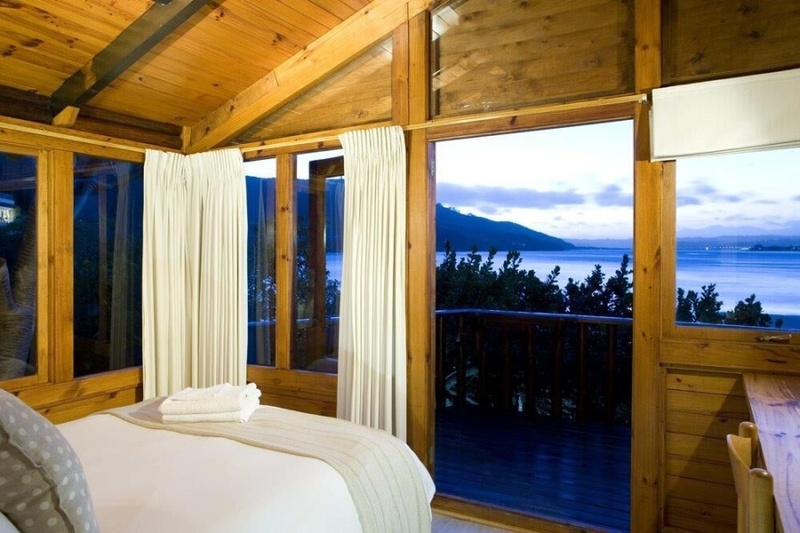 Under Milkwood Self-Catering Chalets are set on the edge of the Knysna Lagoon amid indigenous trees. Two-bedroom self-catering chalets have double and twin room, fully-equipped kitchen, sundeck and barbeque facilities. 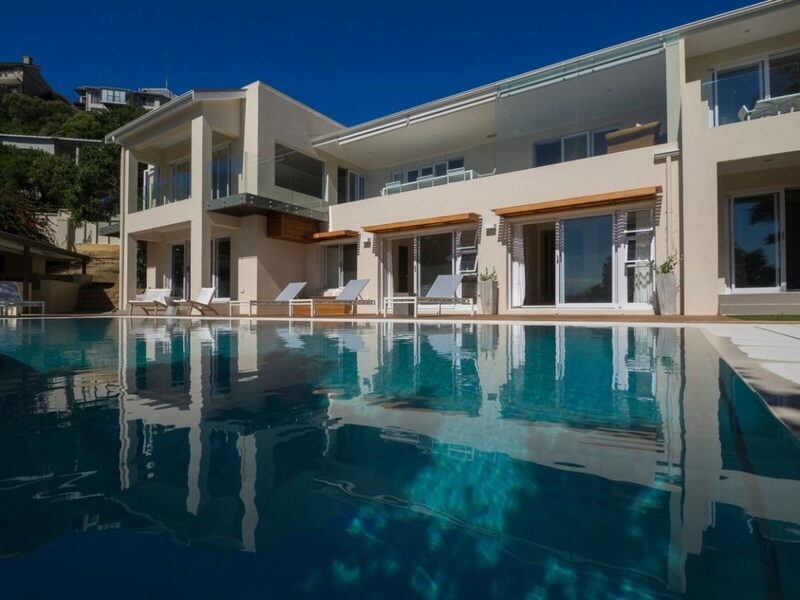 Simola Heights is a luxurious 4-bedroom self-catering villa situated on the Simola Golf Estate and run by Kanonkop House. 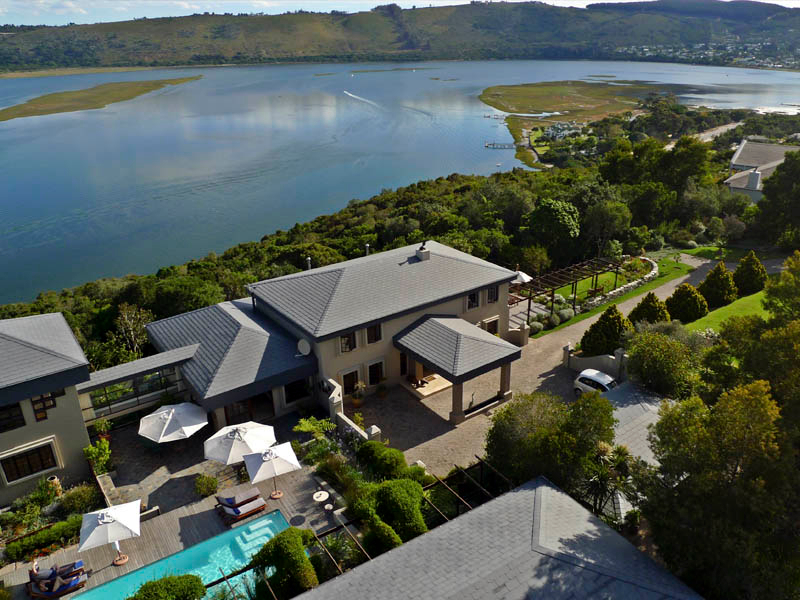 Enjoy an opulent lifestyle in a sought-after part of Knysna. Guests can choose to self-cater, or to have the villa fully serviced with a personal housekeeper at hand. Book online above, or feel free to call us on 0860 102 907 (local) or +27 21 797 7122 (international) or mail us.